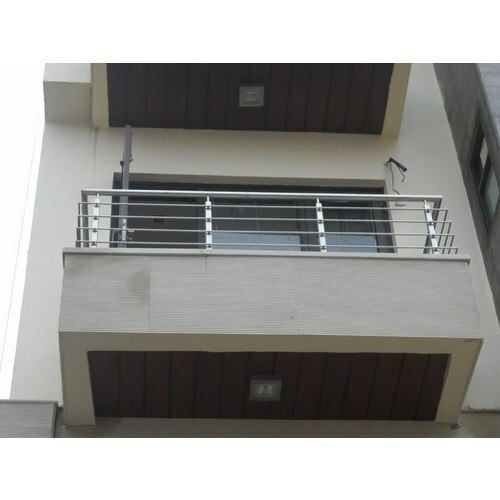 Our wide range of has Residential Railing (CRS-RR01) its applications in various residential buildings. 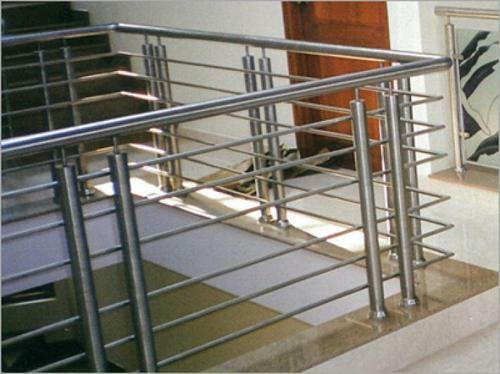 We have designed these railing as per the requirements and trends of market. These are available in different designs and finishing. We can also make available these railing on specification provide by our clients. We have created a niche for ourselves for manufacturing all types of designer wrought iron railings rods in all shapes and sizes as per customer requirements. Our railings rods add artistic elegance to the architecture of interiors and exteriors. These are designed and carved to perfect finishes. Our range of railing rods is ideal for residential and commercial usage. Our railings are acknowledged in the market for quality and durability and further these can also be custom manufactured as per the clients' specific requirements. Our organization is involved manufacturing, exporting and supplying in a wide range of Stainless Steel StaircaseRailing around the globe. We manufacture these products using top quality steel materials sourced from confidential vendors. These products are given extraordinary features, such as stunning designs, separate hand resting facilities and superior steel make. 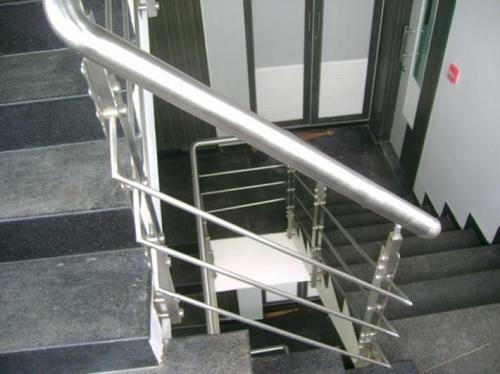 All this railings are applicable in constructing stairs in industries, offices and houses. Manufacturing and supplying stainless steel railings that includes steel railing with wood, steel railing with glass, home furnishing stainless steel railings, corrosion resistance stainless steel railings and designer stainless steel railings such as exterior steel railings, modular steel railings, stairecase stainless steel railings, precision stainless steel railings and high tensile strength stainless steel railings. 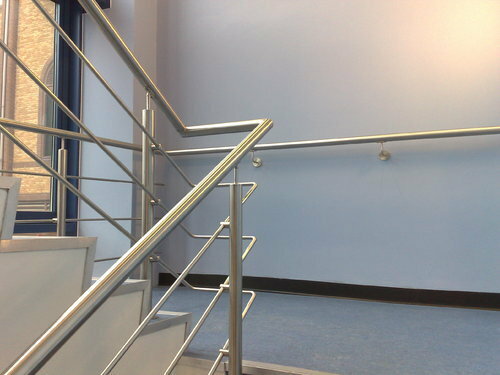 The Stainless Steel Hand Railing offered by us, are manufactured using optimum quality stainless steel and are available in varied shapes & sizes. These hand railings are mainly effective for the curved part of a stairs. Moreover, when properly shaped, these railings have a twisted form that is widely deviated from the plane surfaces. 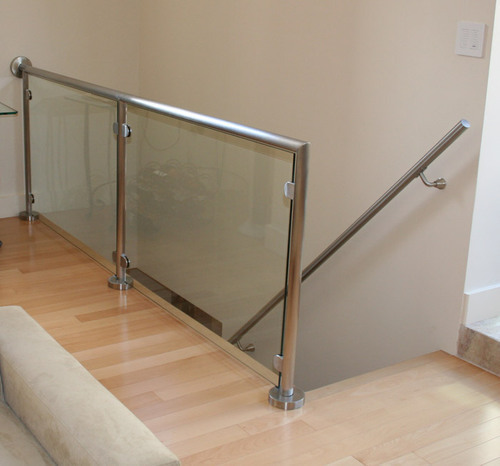 Looking for “Stainless Steel Railings”?